There are dozens of self-help programs available to the public, one of the earliest programs is the Silva Method of Mind Control. The psychological program is known for its efficiency and still remains as the most reliable program to change yourself for the better. 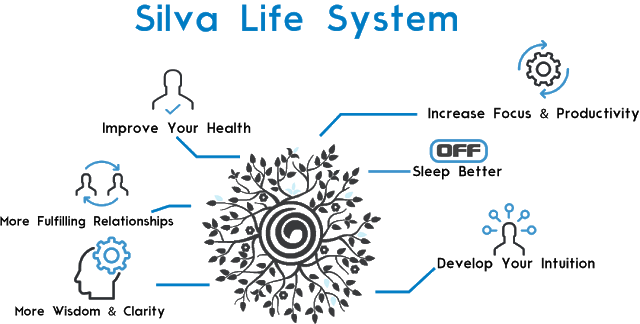 Millions of people around the world were already changed for the better by the Silva Method. 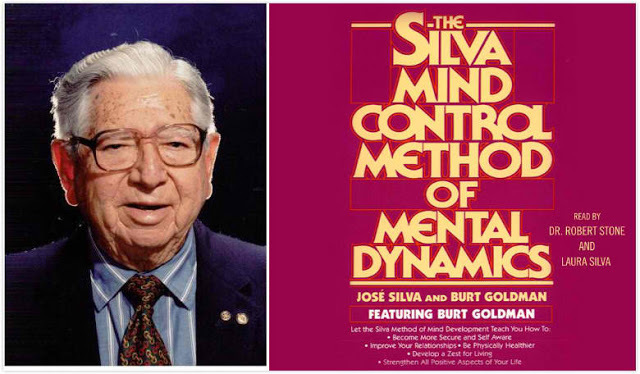 The Silva Method was developed in the late 1960s by Jose Silva and Burt Goldman. The Silva Method spawned a lot of titles dedicated to the method such as the phenomenal The Silva Mind Control Method of Mental Dynamics. The book is divided into 7 parts that thoroughly aids the individual in or her path of personal development. Jose Silva is one of the most famous parapsychologists in the world, and his training programs were designed to help the individual cope with stress, anxiety, depression. The program does not offer medications, instead, the Silva Method introduces the practitioner to meditate and become adept at mastering his or her thought processes. Meditation traces its roots to Eastern religions such as Buddhism. It encourages the individual to know himself and clear himself from the troubles or issues that gave him burden. The Silva Method introduced how meditations work and how alpha or beta states of the mind influences the individual in his or her decisions. Several studies proved that meditation can reduce stress and encourages optimism. Practitioners since the late 1960s observed the life-changing effects of adhering to the said method. Positive visualizations is also encouraged by Jose Silva because it trains the the person to become more optimistic on the things to come. The Law of Attraction was referenced several times in training programs and it points out the whatever the mind can conceive can be achieved. There are also several detractors of the Silva Method despite its success over the period of decades. The field of parapsychology where Jose Silva thrived is often criticized for being pseudoscientific and fraudulent. Criticisms aside, the Silva Method was taught in over 129 countries around the world as of speaking. These Silva Method seminars can have thousands of attendants. People who practiced the Silva Method called the books and mental training programs as life-changing and helped them to grow as self-sufficient individuals free from negative thinking, anger fits, and depression. Below is the video of Jose Silva explaining what the Silva Method is all about.